A Thai animal rescue group welcomed a dog who was rescued nearly 220 kilometers (136 miles) from shore Monday. 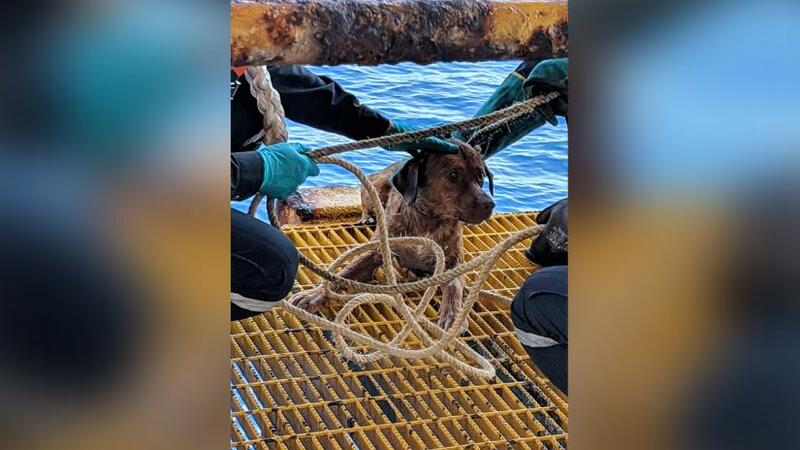 The dog, named Boonrod - a Thai word which roughly translates to “the saved one” - was brought to shore for a health check after being found dehydrated and hungry by workers on an oil rig on Friday. Video from the rescue group Dog Smile House showed people greeting Boonrod on a dock in Hat Yai in Songkhla province, southern Thailand, showering him with pats and giving him a garland. 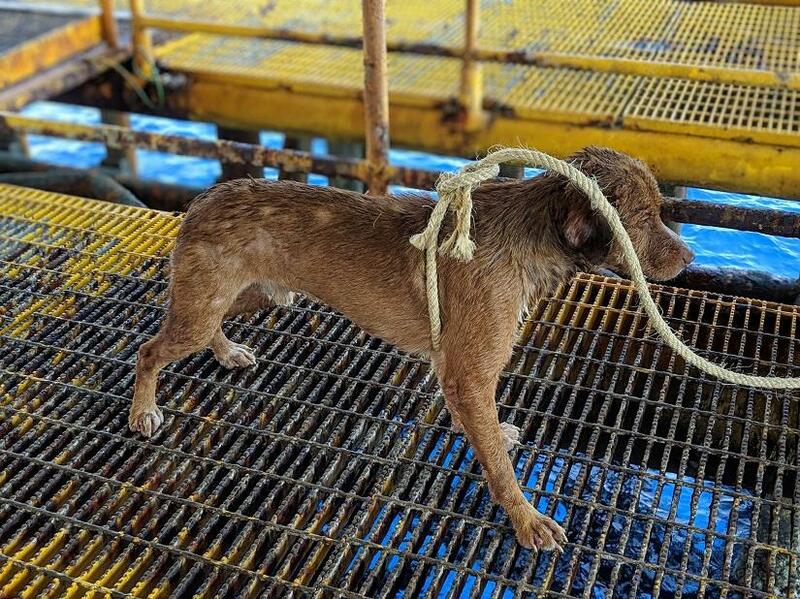 Photos taken by oil rig workers showed him being brought up with a rope and given food and water before being transported to a boat, which brought him back to Hat Yai. Boonrod is expected to go to his adoptive home in Khon Kaen in northeastern Thailand after he recovers.